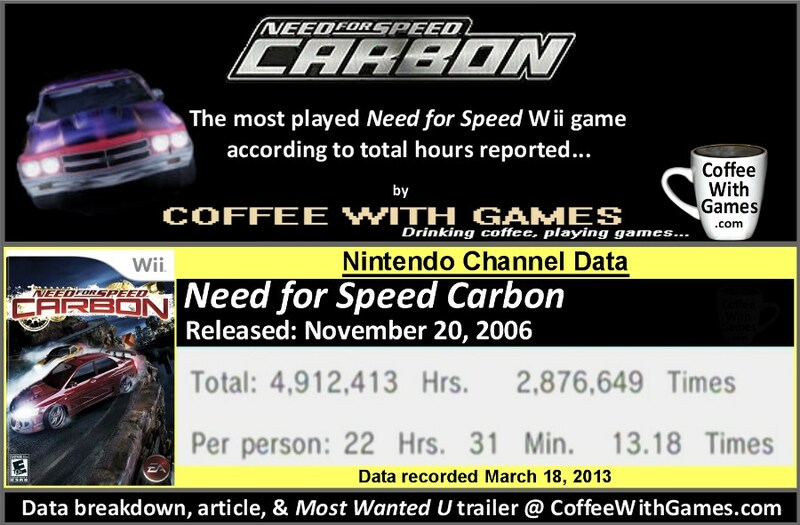 Coffee With Games: What is the Wii's most played Need for Speed game, based on "Total Hours" reported played? 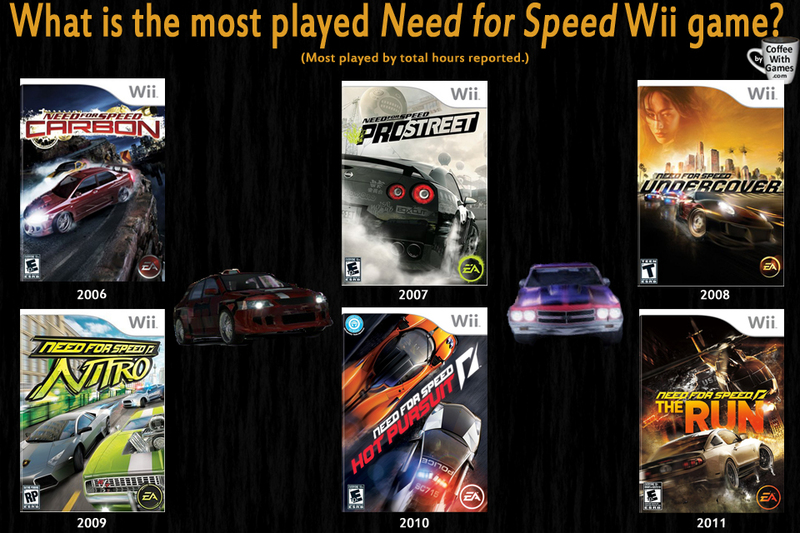 What is the Wii's most played Need for Speed game, based on "Total Hours" reported played? Can you guess which one is the most played by total hours reported? Did you know the Wii had six Need for Speed games released for it? Well, at least six in the United States. Six. 1, 2, 3, 4, 5, 6! I didn't realize there were so many Need for Speed games within 6 years, much less six Need for Speed games on one console! The image above shows the six Need for Speed games that released on the Wii in the United States, at least that I'm aware of. They were: Need for Speed Carbon, Need for Speed: Pro Street, Need for Speed: Undercover, Need for Speed NITRO, Need for Speed: Hot Pursuit, and Need for Speed: The Run. There could have been another that I missed, but these are what I found in my research. Now, if you're a Wii U owner, like myself, you may be aware (or not) that Need for Speed: Most Wanted U is releasing for the system today, March 19th. While it will be the Wii U's first Need for Speed game, if the number of Need for Speed games on the Wii is any clue, Most Wanted U won't be the Wii U's last. Before you go off and start playing Need for Speed: Most Wanted U though, what is the Wii's most played Need for Speed game based on the total hours reported played from U.S. Wii owners? Brew yourself some coffee, and let's take a look! If you guessed Need for Speed Carbon as the most played Need for Speed Wii game, at least according to total hours reported from U.S. Wii owners, you guessed right! Need for Speed Carbon was the first Need for Speed game on the Wii, releasing on November 20, 2006. It was published by Electronic Arts (EA), and the game received an ESRB rating of "EVERYONE 10+"with "Violence" listed as content for gamers and parents to be aware of when it released. Need for Speed Carbon has approximately 218,258 U.S. Wii owners that have reported almost 5 million "Total Hours" of gameplay, through the Nintendo Channel with 2,310 days possibly reported. The 4,912,413 Total Hours reported, makes Need for Speed Carbon the Wii's most played Need for Speed game according to total hours reported on the Nintendo Channel. The game's average reported play-time is 22 Hours 31 Minutes "Per person", as you can see in the image above, which averages out to be about 1 hour 42 minutes played per day/time reported. How was the Wii's first Need for Speed game received by critics and customers? The game has a "professional" critic review score average of 65.39%, based on 23 reviews on GameRankings.com. It has a customer review score average of 76.96%, based on 79 reviews from Amazon.com. I never played any of the Need for Speed Wii games, but I did play one of the older titles. I think it was maybe the original Need for Speed that released on the original PlayStation (yes, that many years ago!). Again, Need for Speed Carbon is the Wii's most played game from the series according to the total hours reported, and while it was the first Need for Speed game on the system, *it should be noted that just being the first game released in a Wii series, doesn't always make it the most played. There is another Need for Speed Wii game that is most played, at least according to hours played/averaged "Per person", that we may take a look at later this week! If you have started reading the data reports on CoffeeWithGames just in the last year or so, you may have missed how my data images used to look before I had a capture device. I did a data report on Need for Speed Carbon back in 2009, which you can read HERE. Since that first data report over 3 years ago, the game has had over 70,000 more Wii owners with data reported for it through the Nintendo Channel, almost two million more "Total Hours" reported, and its average "Per person" has increased by just over an hour. I think this shows that the game was/is being played a good amount these last several years, including a good amount by late Wii adopters that bought it. As I mentioned in the "Coffee Beans" section above, if you own a Wii U and have enjoyed the Need for Speed games in the past, you may be interested in Need for Speed: Most Wanted U. 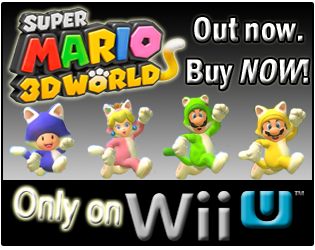 The game is releasing for the system in the U.S. today, and the Wii U version has a MSRP of $59.99, includes some DLC content, and it is one of the Wii U titles included in Target's "Buy Two, Get One Free" sale I posted about yesterday morning. Again, while I haven't played any of the Wii's Need for Speed games, I am interested in Need for Speed: Most Wanted U, because I was a big fan of the Burnout games. 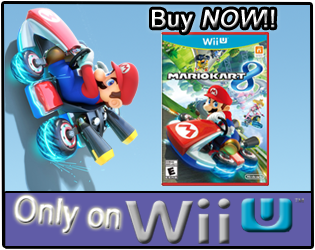 The developer behind this Wii U Need for Speed title is the same developer behind the Burnout games. Depending if I head out to Target this week, and what games they have available, may determine if Need for Speed: Most Wanted U joins our Wii U collection. Seeing Need for Speed Carbon on the Wii with so many "Total Hours" reported and the average "Per person", I can only imagine that Need for Speed: Most Wanted U will give Wii U owners many hours of fun, especially with the included DLC and extra Wii U features such as Off-TV play. Have any of you played Need for Speed Carbon on the Wii (or, maybe other console), and if so, did you enjoy the game? If you are a big fan of the Need for Speed series in general, and have played several titles, do you have a favorite game from the series? Also, with Need for Speed: Most Wanted U getting released this week for the Wii U, are any of you planning on picking it up? If you do purchase it, feel free to come back and leave feedback on what you think about it, after you have played it a while! One of the few genres of games I really don't get into. Racing and platforming both used to sit better with me on older consoles, but I don't think I've played a Need for Speed title since PS2. Other than Mario Kart, I think the most recent racing game I tried was Shift 2 as a PlayStation + freebie several months ago. You should really, really, really give ExciteBots a try. As for not really getting into the racing genre, did you ever play the Burnout games? Hmm, good question. It seems like I did over at a buddy's place a long time ago - but I can't recall it specifically either. I have heard good things about ExciteBots in the past. We used to get racing games once in awhile because my wife used to play them (Project Gotham, Gran Tourisma, Forza Motorsport) but she hasn't touched one in probably 3 or 4 years, so outside of Mario Kart (and we did recently pick up the LittleBig Planet Kart one for my youngest when it was on sale online for $10), we just don't really seem to grab onto that genre as a family. If you're not sure about playing the Burnout games, I would suggest finding Burnout 3 somewhere dirt cheap. It was a very solid racing game (great sense of speed), and the crash gameplay was awesome; it really made the game what it was at the time.